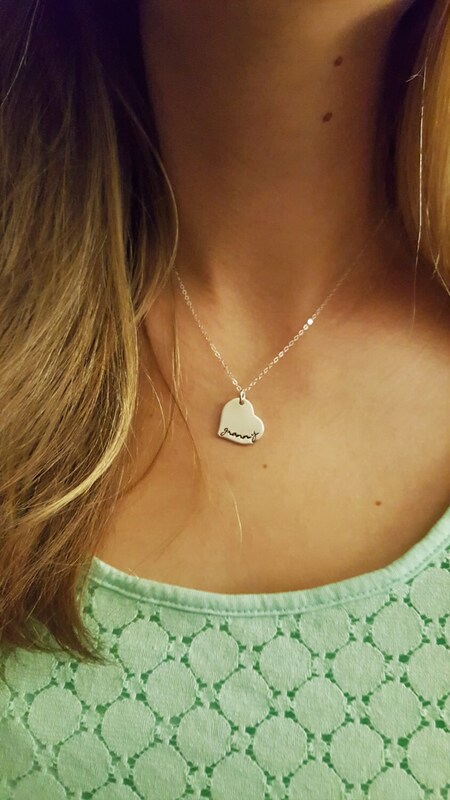 This necklace is composed of an 18g thick sterling silver heart pendant measuring approximately 3/4". 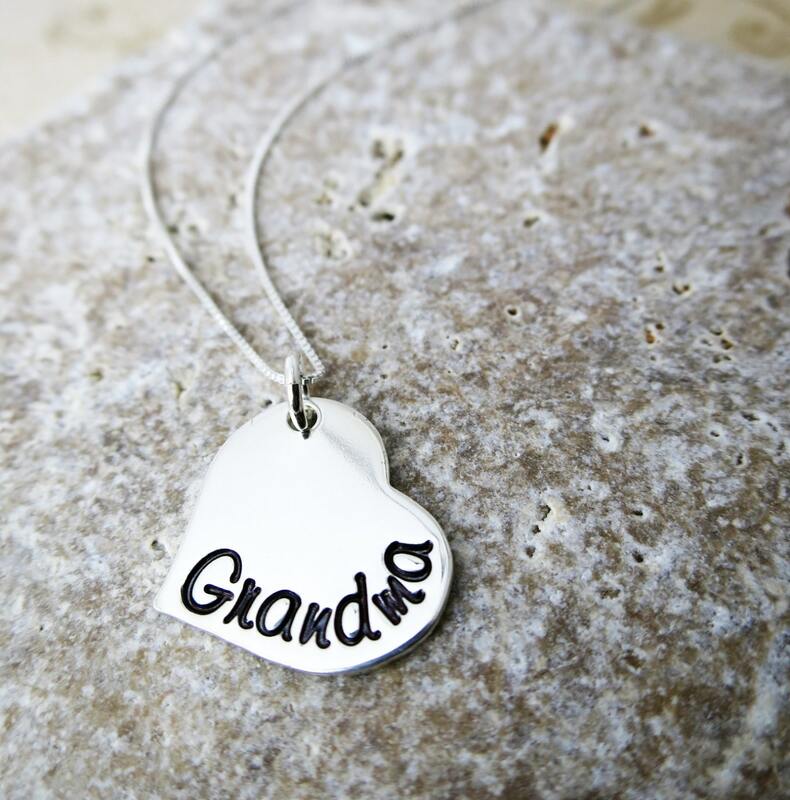 Pendant will be hand stamped with the name of your choice - granny, nanny, grandma or bubbie are some of the most popular, but I can do any name or title! 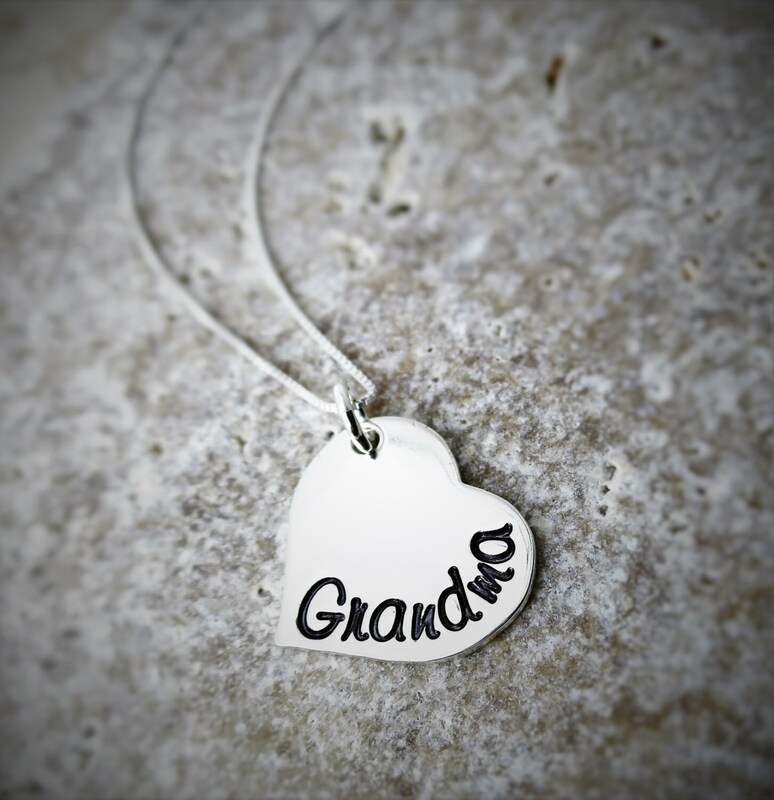 The "grandma" example is my Sadie font, a fun handwriting script. 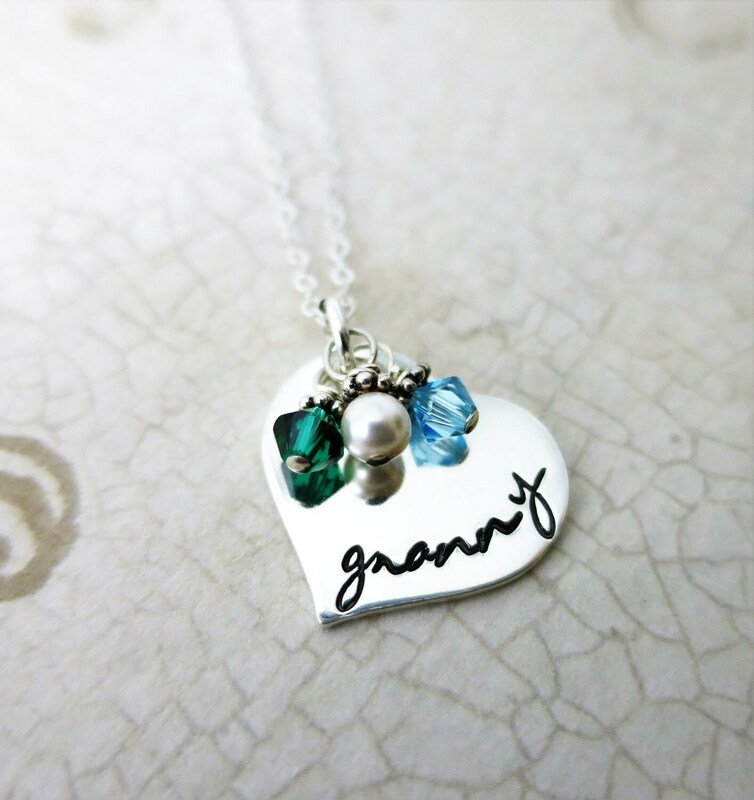 The "granny" example is my new lowercase Elizabeth font, a lovely script handwriting font, that emanates classic sophistication. 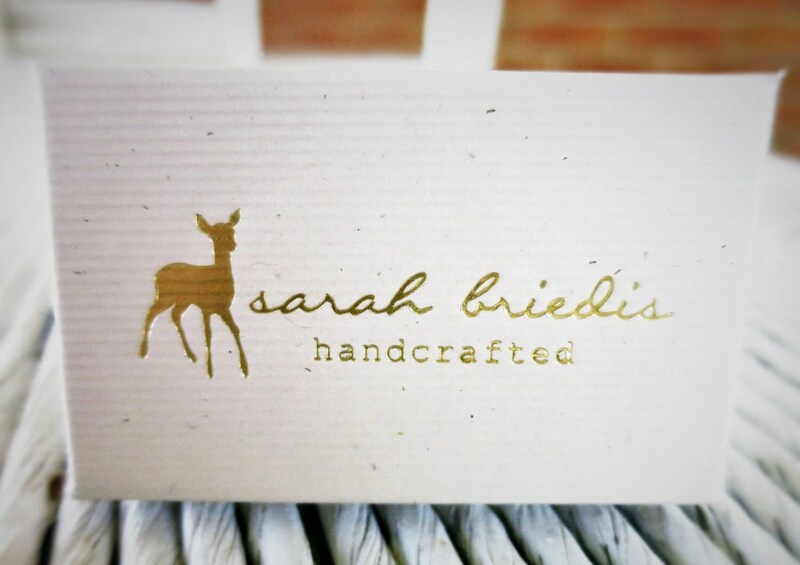 Let me know what font you'd like in the note to seller at checkout along with your name. Contact me with any questions or custom requests!